The ban, effective immediately, follows a series of steps taken by Commissioner Bush to ensure agency employees present themselves in a professional manner at all times. GLO employees have been advised that the Publications Division staff is on standby to assist with any typeface emergencies within the agency. 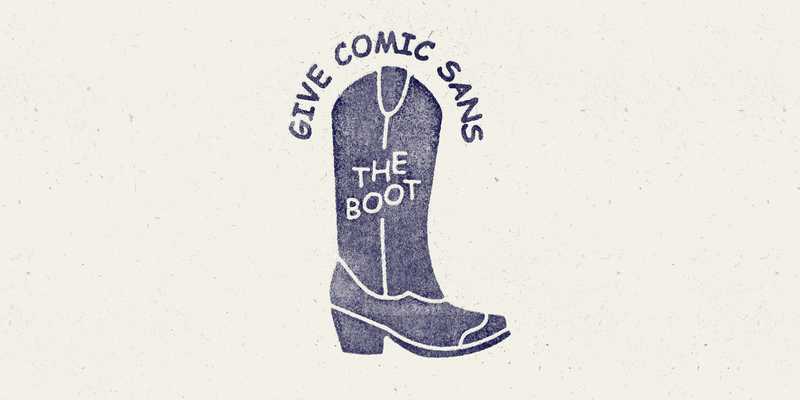 Though the Texas General Land Office is the first government agency in the country to enact such a sweeping ban, it joins many established organizations, such as Ban Comic Sans and Comic Sans Criminal, in expressing its disapproval of this juvenile typeface. Texans are invited to follow the Texas General Land Office on Facebook, Twitter and Instagram.